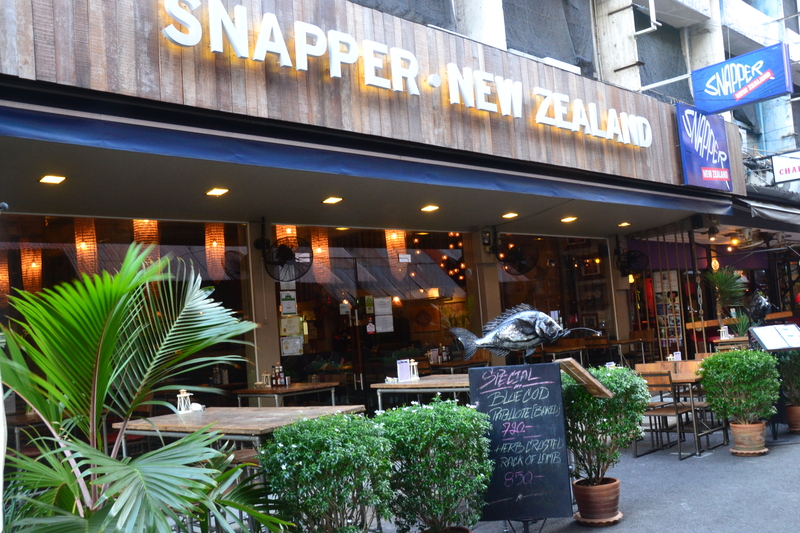 Check out my latest review of Snapper off of Sukhumvit Soi 11 for One Place Bangkok. 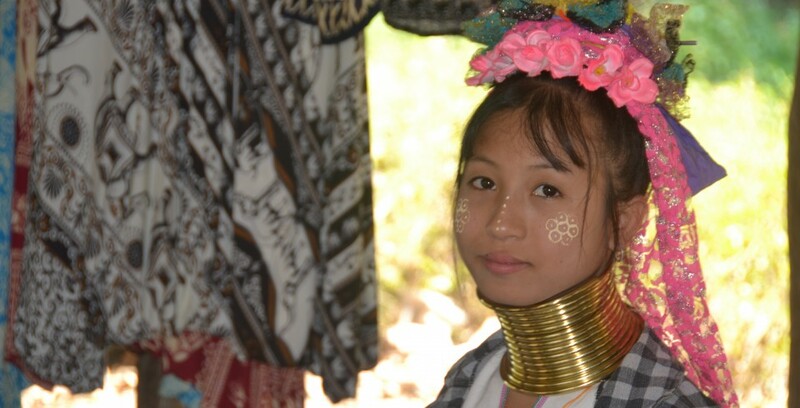 This entry was posted in Life In Bangkok and tagged Bangkok, BKK Events, fish and chips, food review, Nana, Snapper, Thailand. Bookmark the permalink.